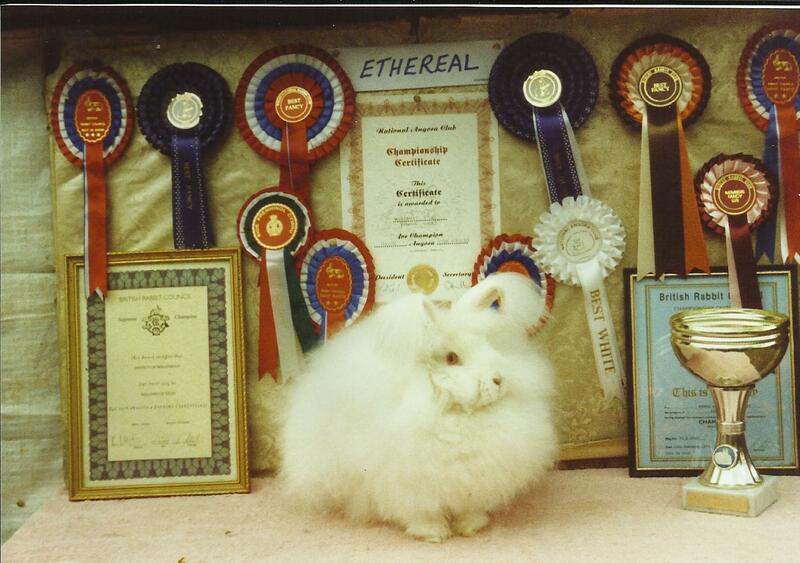 If you are breeding Angora rabbits you will need to decide on names for the babies and there are recognised prefixes used for the various colours. So for example if the baby’s name is to be Bradley then it would be named as follows depending on the colour and also your stud name if you have one. For example if you want to use your own name you could call him “Jane’s Blue Bradley”. 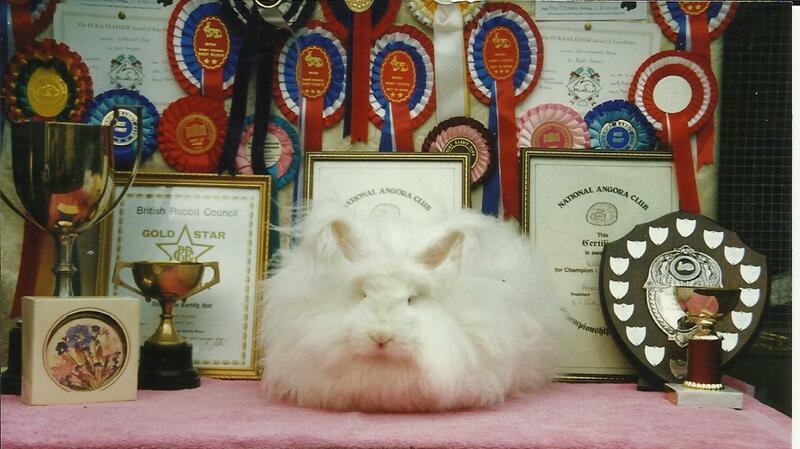 A Stud name (Prefix) of your choice may be purchased from the British Rabbit Council (BRC) when you are a member. The present cost is £5 for life. When choosing your stud name always give one or two alternative choices in case somebody else has already registered the name you have chosen or your one is too similar to be allowed. So if you wished to be known as “Bluebell Stud”, your rabbit would be named either “Bluebell’s Bradley” or Blue Bradley of Bluebell”. Your rabbit would then be shown under your stud name instead of your own, and you should tell the Club Secretary this when booking in your rabbits for shows, when your stud name is approved by the BRC. Any Diplomas would also be issued in your stud name, and you should buy rings in that name as well. Posted 30/09/2017 by LH & filed under Breed Standard, Showing Angoras.